Step into this magical ride of online gambling by signing up with Elf Slots Casino. Elf Slots Casino is another awesome site by Jumpman Gaming and it will take you on a euphoric journey of amazing games and marvellous offers. We can’t be sure if Elves existed in past, but this site does and have some magic of its own to make your start a glorious one by giving away some free spins. The design of the site is very impressive with a minimalistic approach and easy navigation even for mobile gaming. The site is properly licensed and regulated by Alderney and UK gambling authorities. Elf Slots Casino gives you an attractive reason to join which is its welcome bonus. Every new player is welcomed with a spectacular offer on their first deposit. 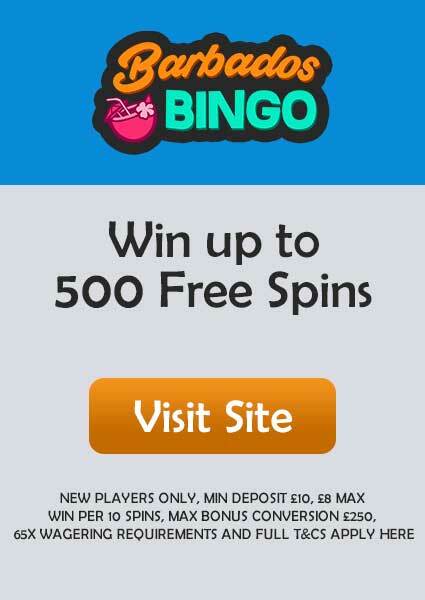 As soon as you make your first deposit, you’re given the opportunity to spin the Mega Reel, which grants you Free Spins up to 500 or Amazon Vouchers. 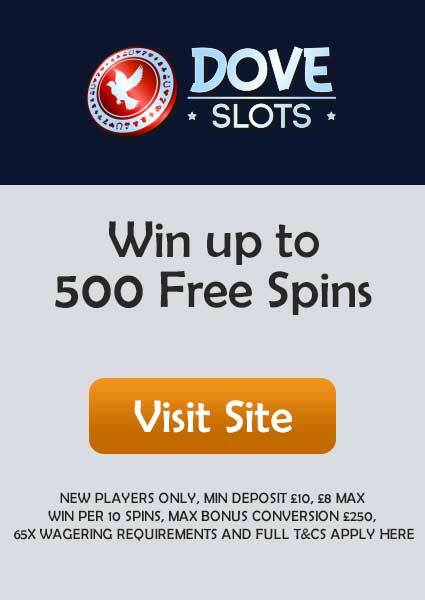 The minimum deposit which you must make to qualify for this offer is £20 and all the winnings from the bonus spins must meet the wagering requirements before you can actually withdraw. But you have to remember that all the bonus spins are valid only on certain slots like Starburst, Guns n’ Roses, Fluffy Too and Gonzo’s Quest. The games collection is the prized possession of any online gaming site and when it comes to a site under Jumpman Gaming, the stakes are much higher. 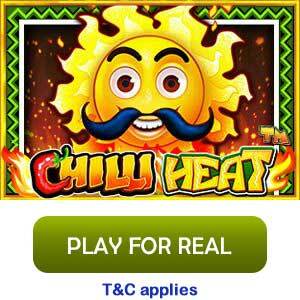 Elf slots casino is the home to hundreds of casino games including some new and classic slots of all time. The providers of the games include Jumpman Gaming, Net Entertainment, Microgaming, and Nextgen Gaming. Some of the best titles you can find are Wild Scarab, Vikings go to Hell, 3 Blind Mice, Sirens Serenade, Great Rhino and some of the best table games like Blackjack, Roulette and Poker. To get started with the welcome offer is not enough that’s why Elf Slots Casino provides you double cashback for the first 31 days of your journey. 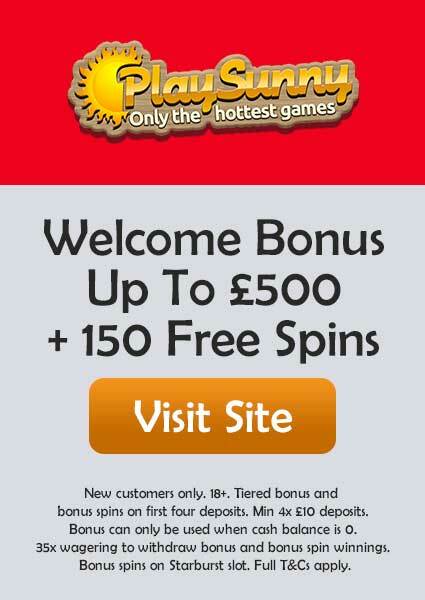 Besides that, you can always enjoy the benefit of Free Spins every Wednesday between 3-7PM where you can win 10+ Spins. Another amazing offer is the Turbo Reel which is usually unlocked when you deposit more or equal to £100. Turbo Reel is similar to Mega Reel where you can lot of Free Spin in the range of 50-500. You can always join the VIP club for an extra privilege including Weekly Cashback and Free Pizzas. Visit the Promotion page for more details about the offer along with the T&Cs. The banking options are very convenient and simple with minimum withdrawal is limited to £10, while the maximum can go up to £3,000 per week or £5,000/month. The wagering requirement is set to 65x but read the T&Cs for the latest requirement and other important policies. You can make your payments by using any of these following methods: Visa, MasterCard, PayPal, Maestro, Paysafecard and Pay by Mobile. Elf Slots Casino is Operated by Jumpman Gaming Limited. 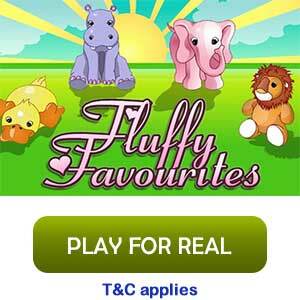 The mobile gaming is superb for Elf Slots as it basically designed for the mobile gaming crowd. The gameplay is very fluidic, and the navigation is pretty simple. It doesn’t have any mobile app, you just have to access it through a mobile browser. The site doesn’t engage in any social media activity through any official page. If you want any answers for your queries, then you can do it by sending an email to support@elfslots.com or simply using the Live Chat facility.